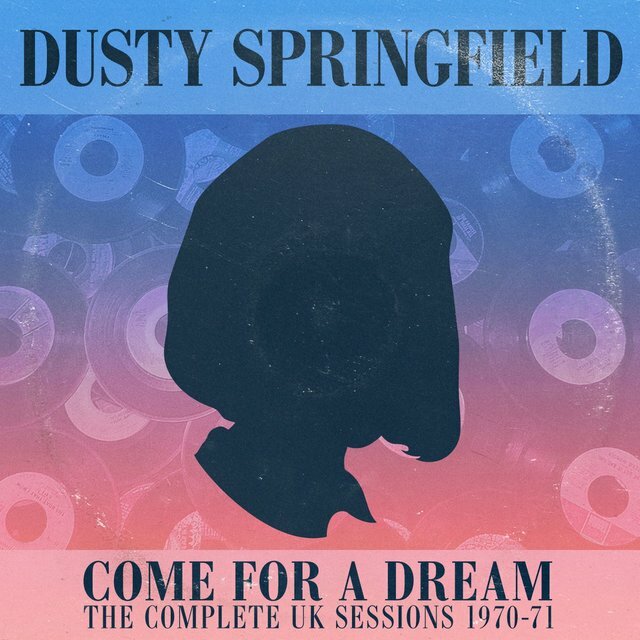 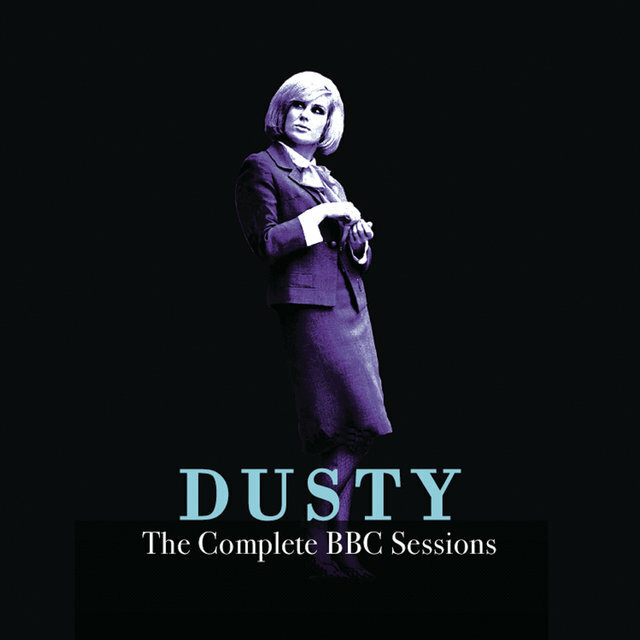 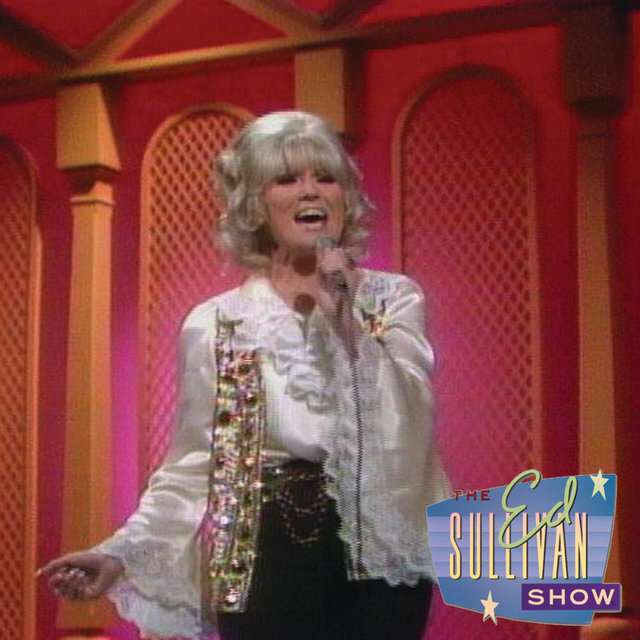 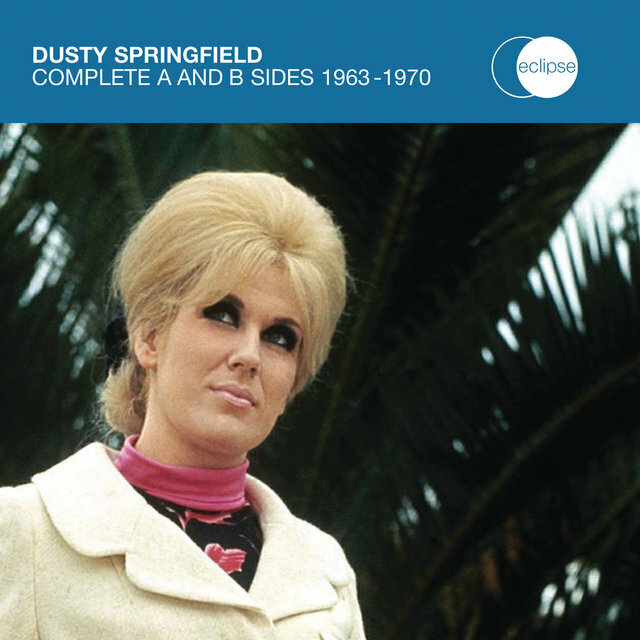 Britain's greatest pop diva, Dusty Springfield was also arguably the finest white soul singer of her era, embracing everything from lushly-orchestrated pop to gritty R&B to disco with unparalleled sophistication and depth. 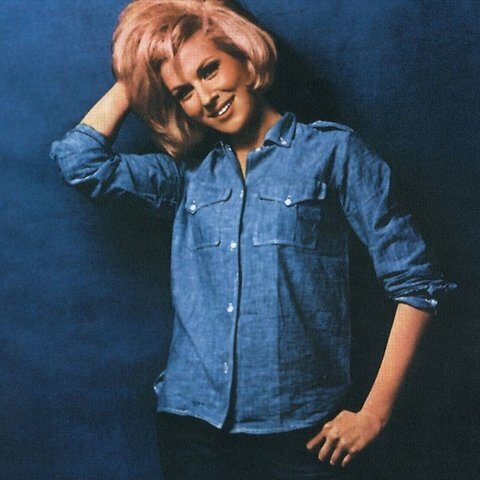 She was born Mary O'Brien on April 16, 1939 ; after completing her schooling she joined the Lana Sisters, a pop vocal trio which issued a few singles on Fontana before dissolving. 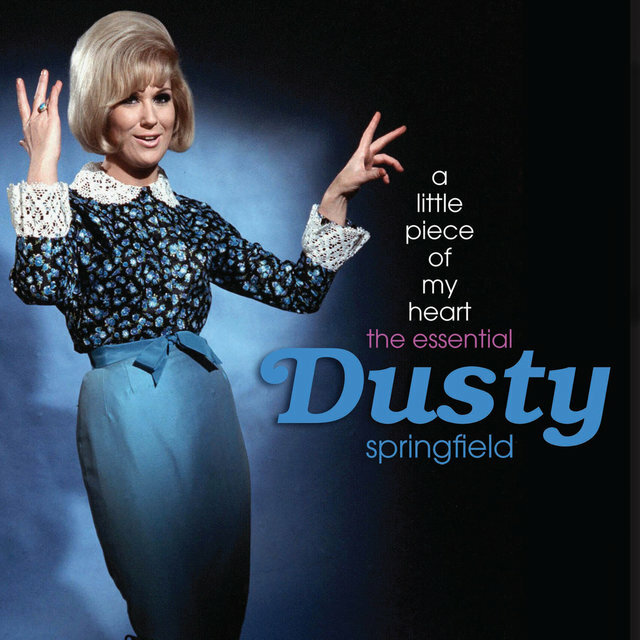 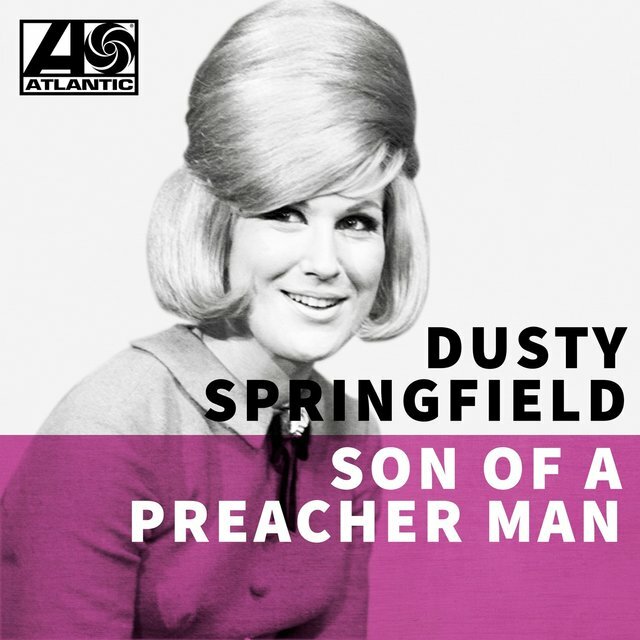 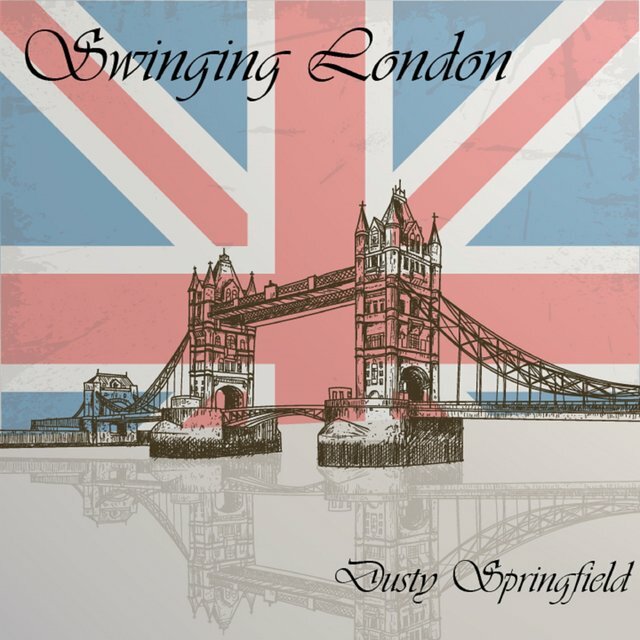 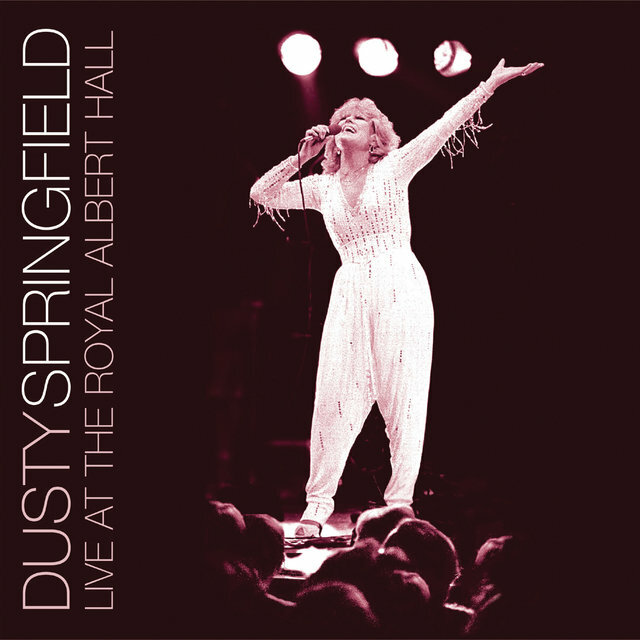 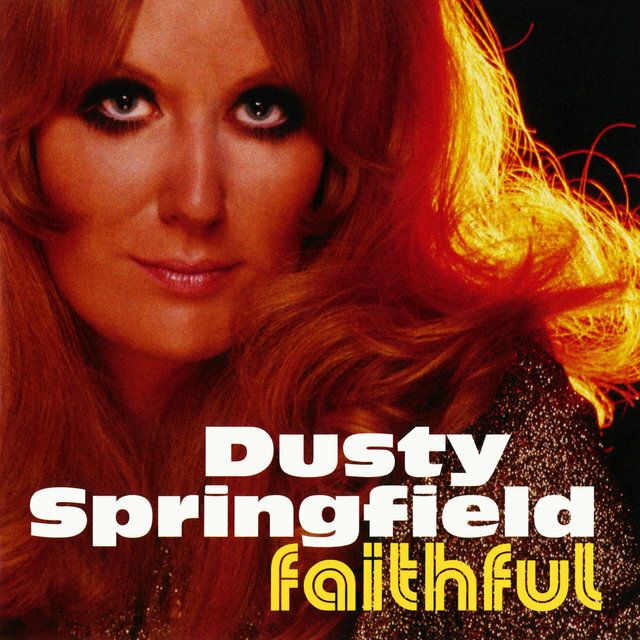 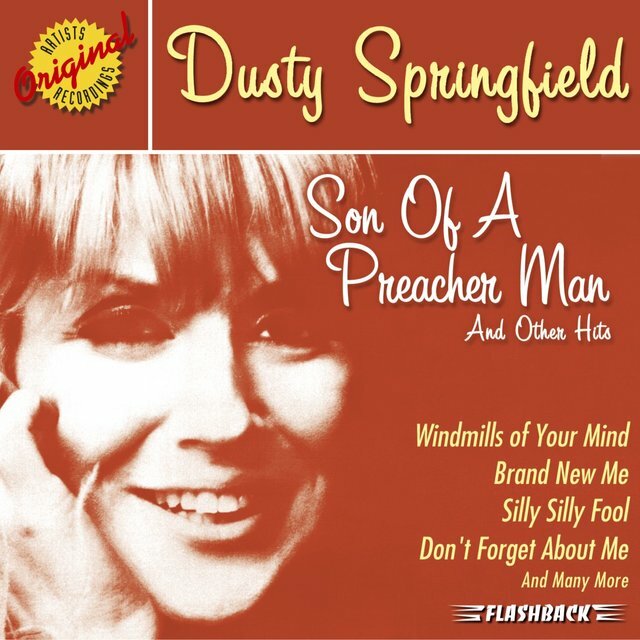 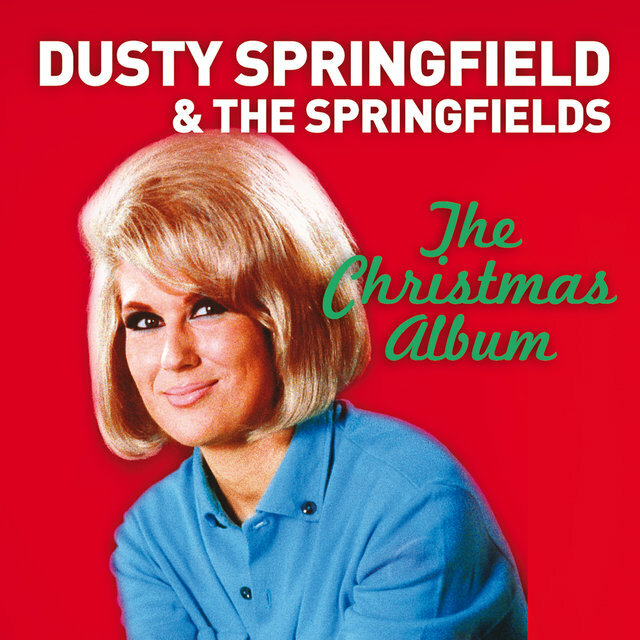 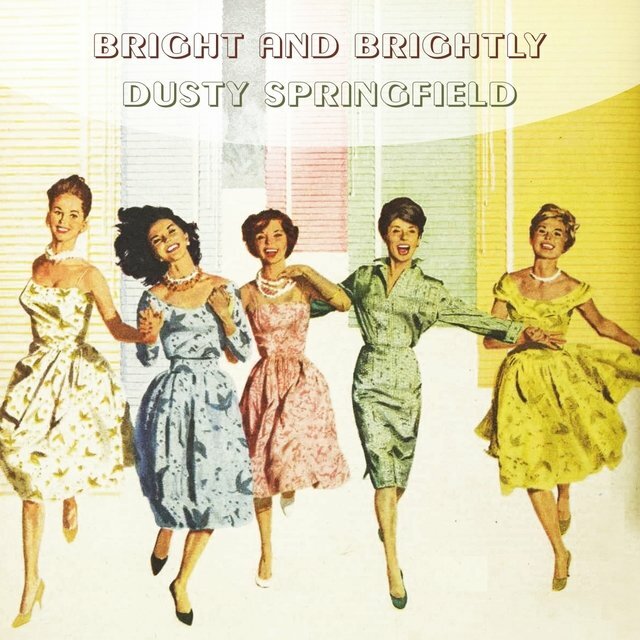 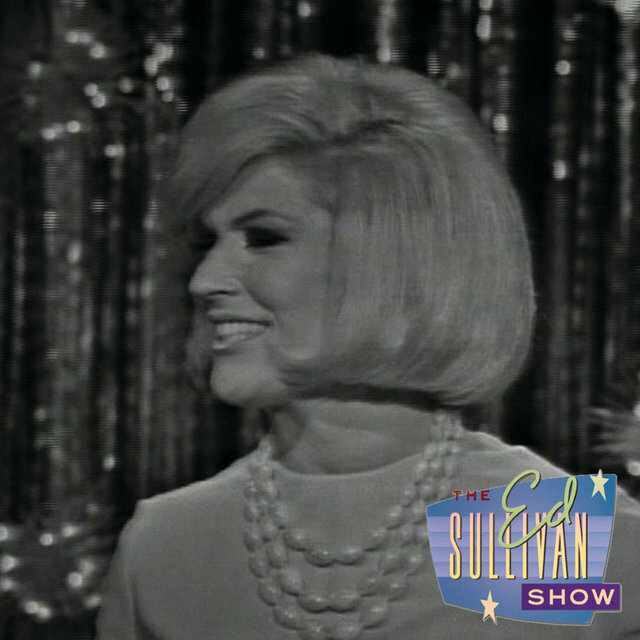 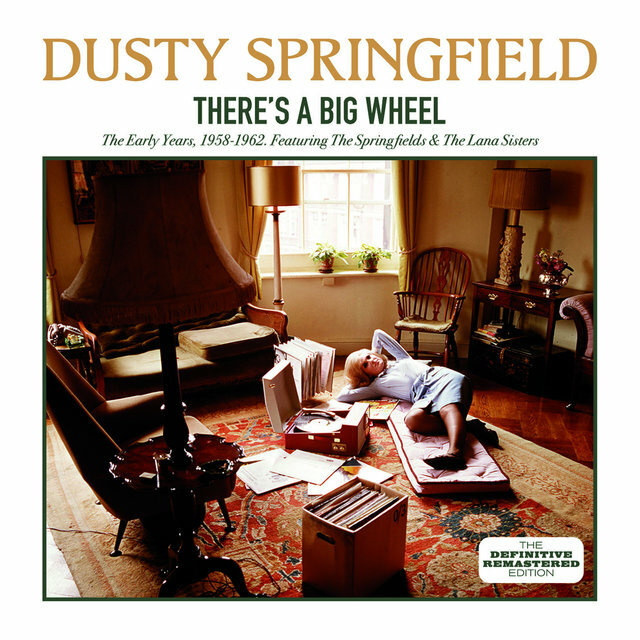 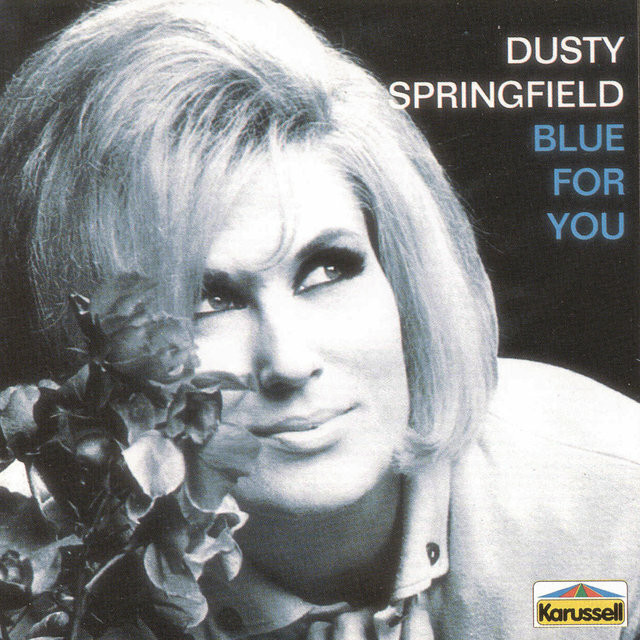 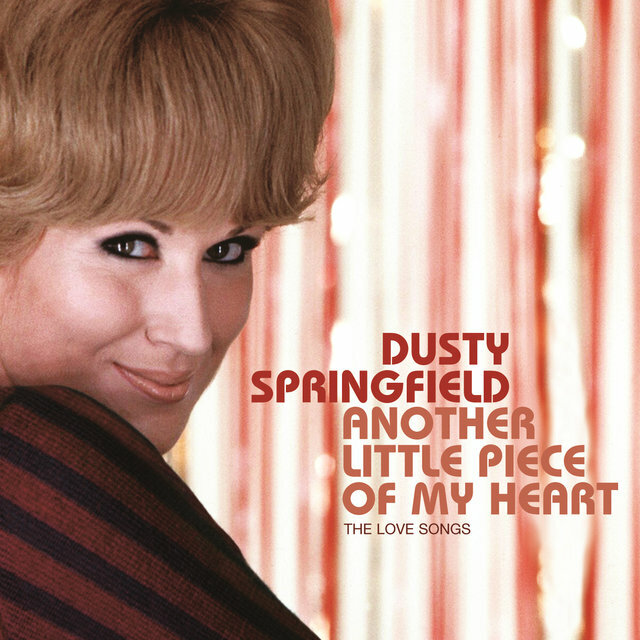 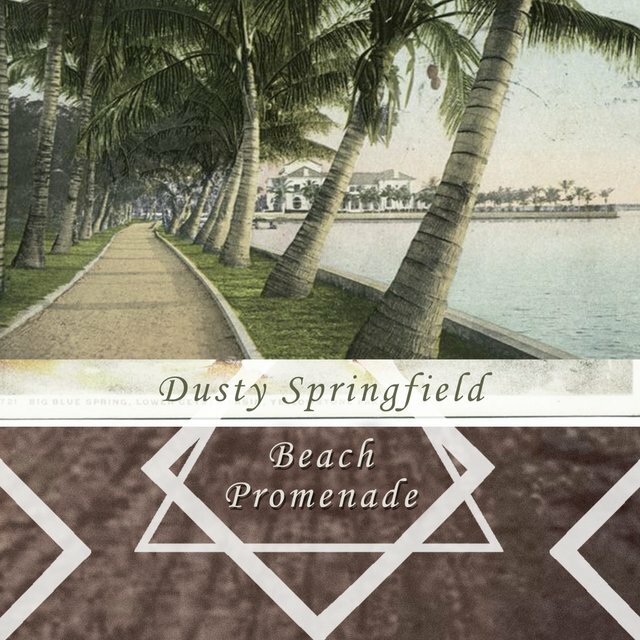 In 1960, upon teaming with her brother Dion and his friend Tim Field in the folk trio the Springfields, O'Brien adopted the stage name Dusty Springfield; thanks to a series of hits the group was soon the U.K.'s best-selling act. 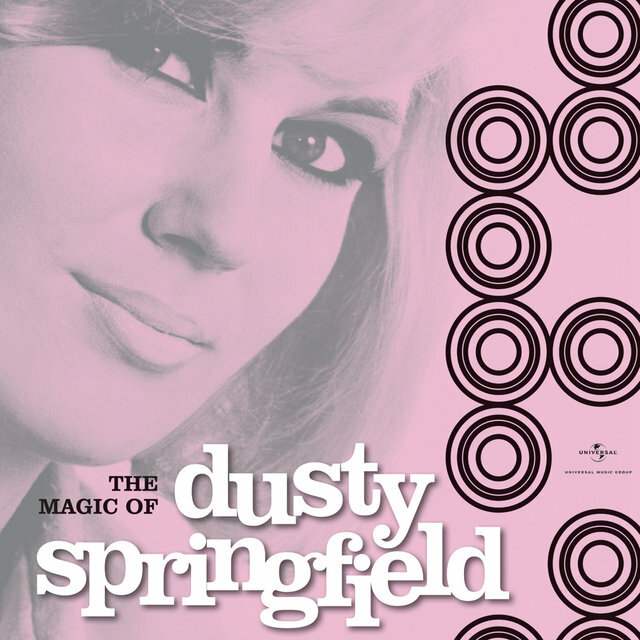 1963 she left the Springfields at the peak of their fame to pursue a solo career. 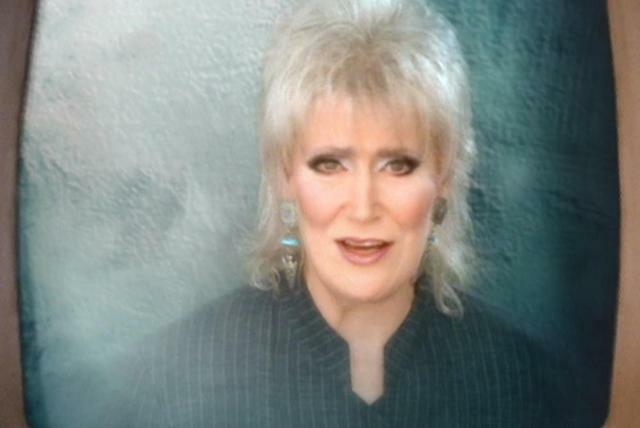 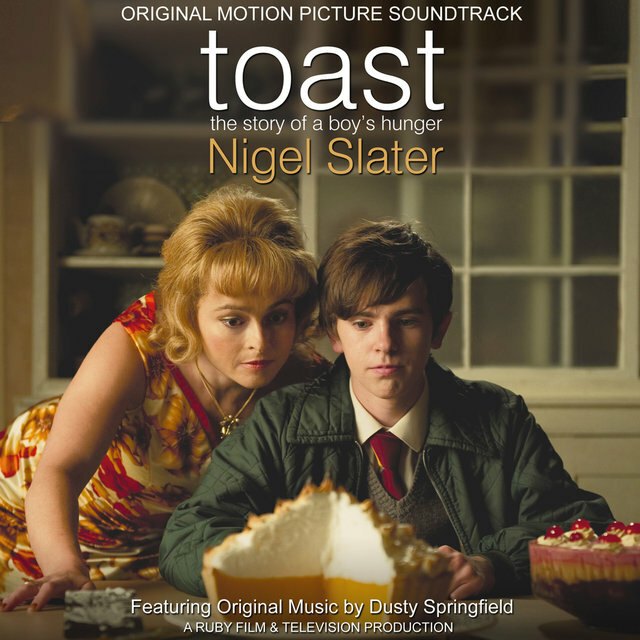 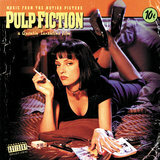 Her first single, "I Only Want to Be With You," quickly reached the British Top Five. 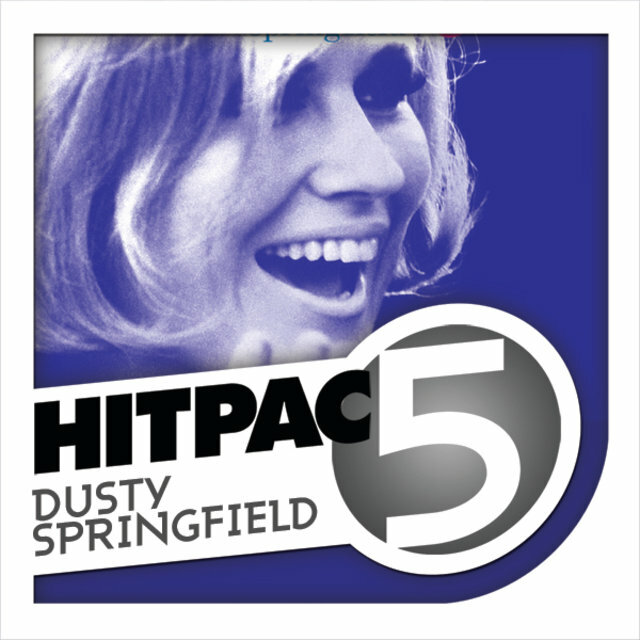 Propelled by hits like "Wishin' & Hopin'" by the end of 1964 Springfield was arguably the biggest solo act in British pop. 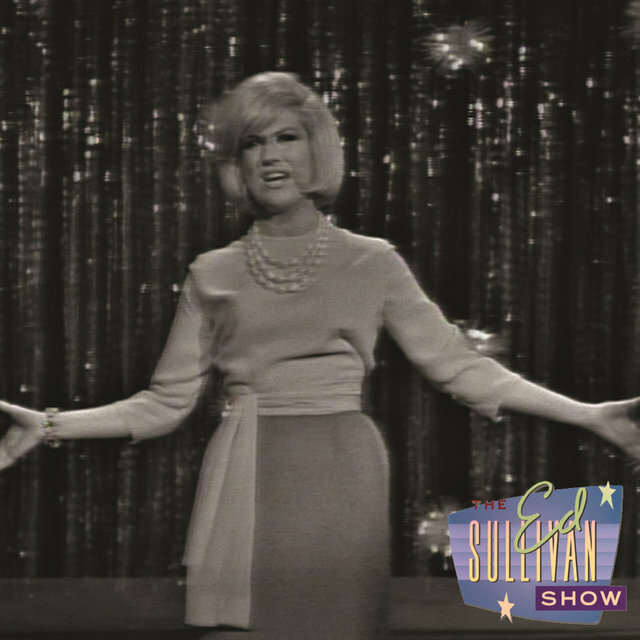 In1966, she scored her biggest international hit with the devastating ballad "You Don't Have to Say You Love Me,." 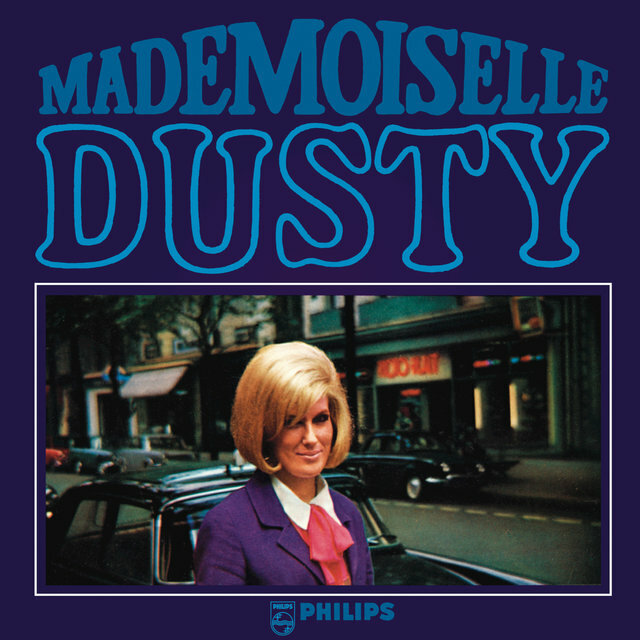 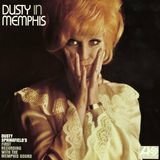 In 1968, she traveled to Memphis to record Dusty in Memphis, which remains her masterpiece, a perfect marriage of pop and soul stunning in its emotional complexity and earthy beauty. 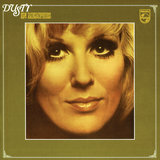 The album and its fine 1970 follow-up A Brand New Me unfortunately were commercial failures, as was another critical success, 1973'sCameo.